For really low cost car rental, with insurance included in the price and delivery direct to you at your hotel or residence. We are a small friendly business and speak English,French and Thai. 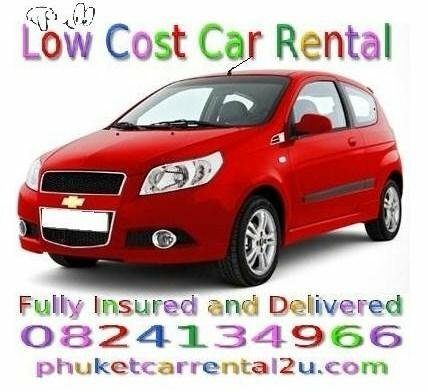 Contact us or see our website at phuketcarrental2u.com for more information.